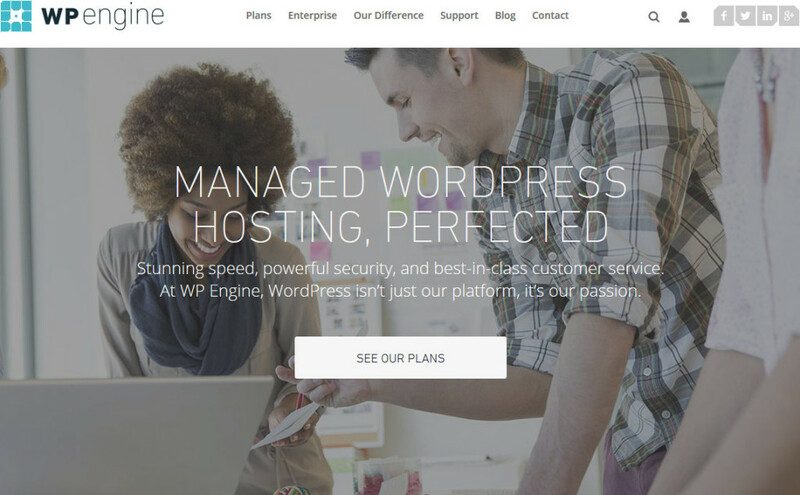 BladeWP provides WordPress hosting for customers around the world. With servers in NL, US, UK and SE. 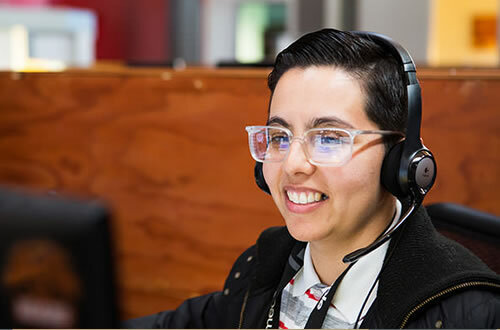 With free 24/7 support. 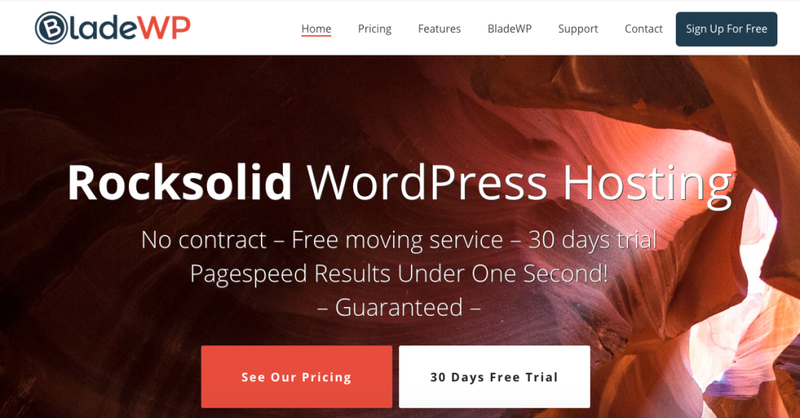 Always wanted to know how fast your WordPress website can be? This is the moment,.. File Transfer Protocol, or FTP, provides a fast and easy way to transfer files to and from your WordPress site. In the early days of web development, FTP was the main means of interacting with the backend of.. 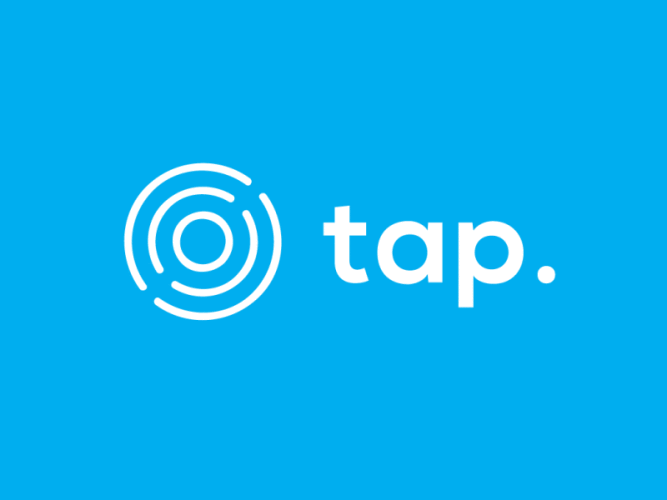 Managed WordPress hosting, without the hassle 1000’s of WordPress users are choosing Tap to host their site; it’s super fast, secure and supported by people who know and love WordPress. It takes seconds to.. 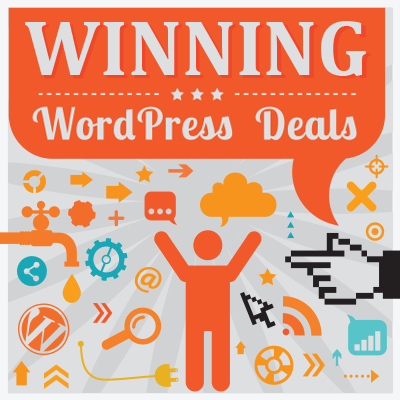 Tap is a UK-based company offering free WordPress hosting, along with cheap, $5/mo/site plans. 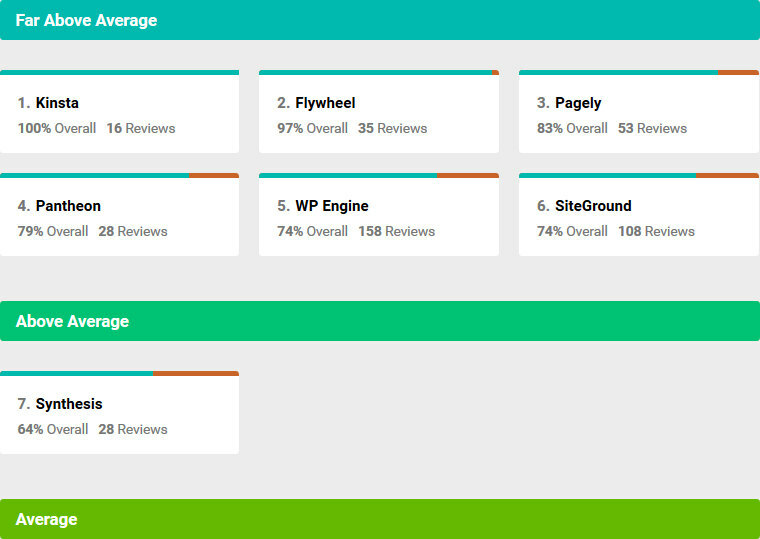 They’ve been around since October of 2014, but have recently gained attention after receiving 150 upvotes on..
Getting your site online nowadays has become quite the easy affair. Unlike in the past, you don’t have to part with a fortune to get your own little space on the web. 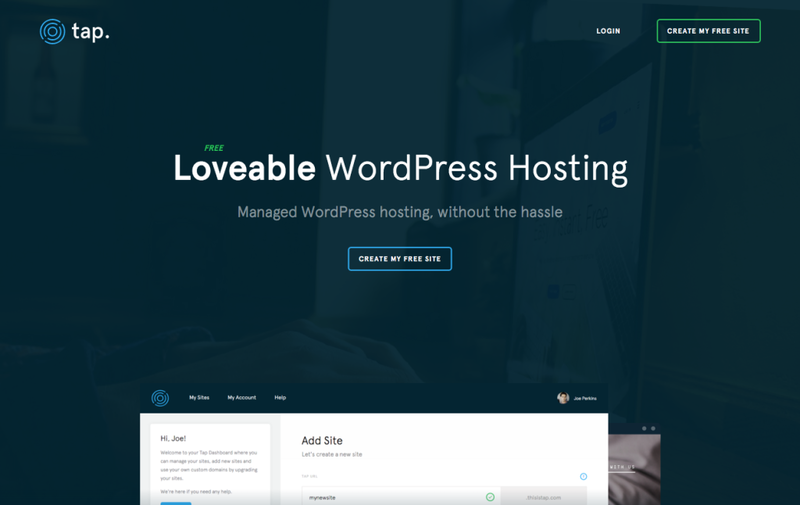 Neither do you need the web development..
As we all know, fast hosting is very important, it affects conversions, SEO, and overall user experience. 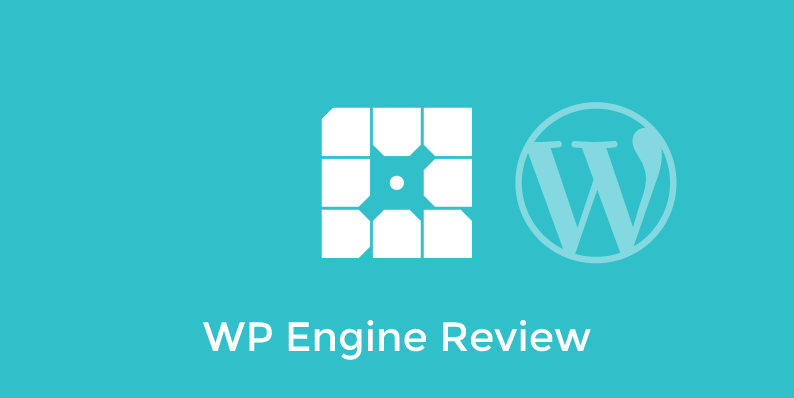 In this WP Engine review, I will share my personal experience and walk you through all that WP Engine..
As you know I highly recommend WP Engine for hosting, especially now that they have removed bots from traffic calculations. It powers this blog and all of my sites. 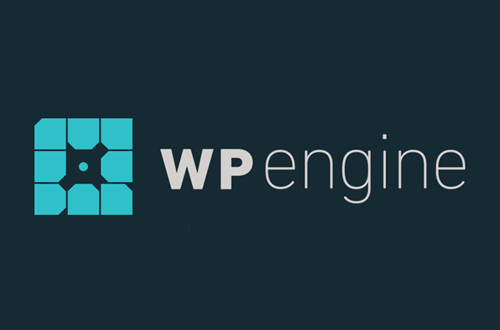 If you can’t afford WP Engine, InMotion.. 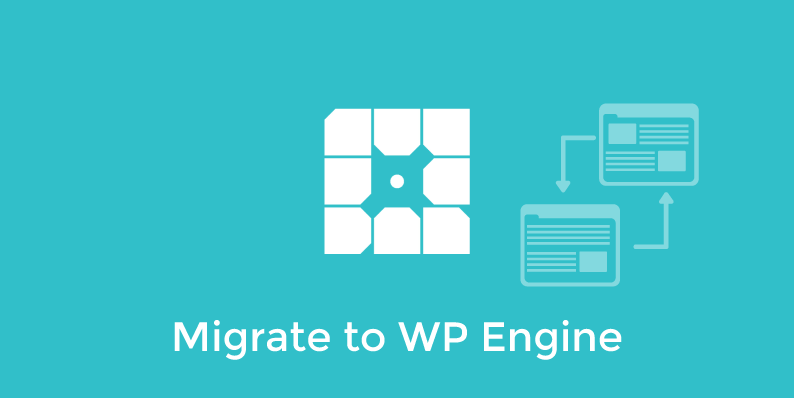 Welcome to a brand new guide on the Installing WordPress on the Cloud series. 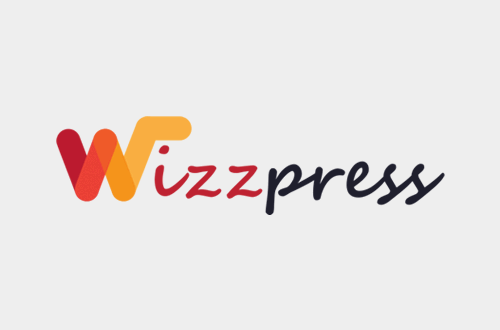 Today we’re going to learn how to install WordPress in Amazon Web Services (AWS). 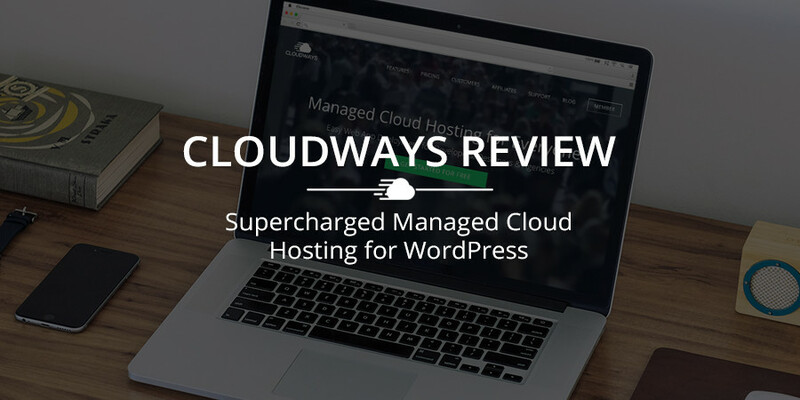 Just like our previous cloud installation..
Today we’re going to take a look at how to install WordPress as a one-click image in Google Cloud – Google’s very own cloud infrastructure. 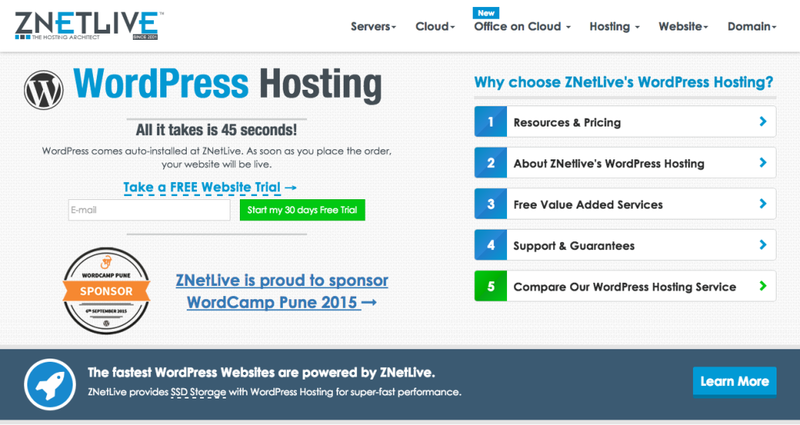 Among the major cloud providers in the market, Google has one of..
Only with ZNetLive’s Managed WordPress hosting plans, WordPress comes auto-installed on your website. Our revolutionary technology makes sure that you don’t have to do anything technical, not even a single..